Life is hard, and nobody is immune to problems and pain. Still, it is very vulnerable to walk into a therapist’s office for the first time, and to face your struggles in the presence of a total stranger. It takes great courage to admit our own need and invite others in to help. This process of vulnerability may involve big risks taken, forgiveness learned, old habits changed and new patterns established, new relationships formed or old relationships redefined – Although all of these processes can be difficult, they also are often the necessary steps to building healthier and more fulfilling relationships with each other, God, and ourselves. I am passionate about connecting with others in their personal journeys because I know how truly powerful it has been to have others walk alongside me in my own. The counseling relationship is a safe and sacred relationship where you can find the room to explore your questions and needs in the presence of a trained professional, and be empowered and equipped with tools to move forward. About me: I am a Licensed Professional Counselor in the state of Oregon. 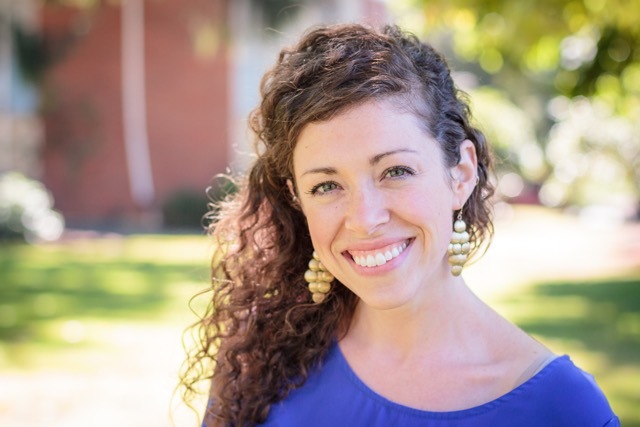 I graduated from Western Seminary in August 2015 with a Master of Arts in Counseling, and have two years of counseling internship experience working with a diverse range of people in various life stages. My degree incorporated a thorough focus on spiritual formation and Christian theology; if you are interested in discussing your beliefs and how they affect your life, I would be happy to integrate this into our work. I am also in the process of completing further graduate training in personal and professional coaching. In my personal time I love to enjoy the city of Portland with friends, travel, exercise, laugh, go hiking in the Gorge, read, and cook; I also find myself getting cranky if I don’t spend regular time in some sort of musical or other creative outlet. As a therapist, it is my absolute joy and privilege to partner with you. I pledge to keep your best interest in mind as I listen, and be a sounding board so you can hear yourself too. I will honor your unique journey and treat you with the utmost respect as you process; I will highlight the strengths I see in you, and ask questions aimed at encouraging you toward your goals. You can also trust me to be honest and direct, while remembering that you are the one in charge of your life, and not me. Because of the deeply personal nature of counseling, it is very important that you find a therapist you can trust and ‘click’ with. If you would like to get in touch to see if we’re a good fit, I am happy to provide a free 15-minute phone consultation before we schedule a first session.